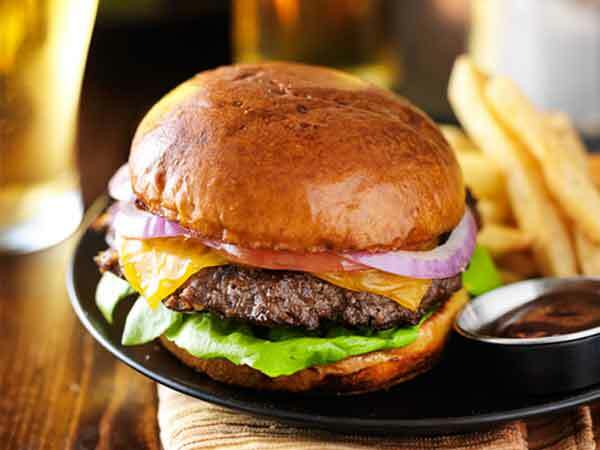 A flame grilled hamburger patty with onions, lettuce, ketchup, mustard on a lightly toasted bun. 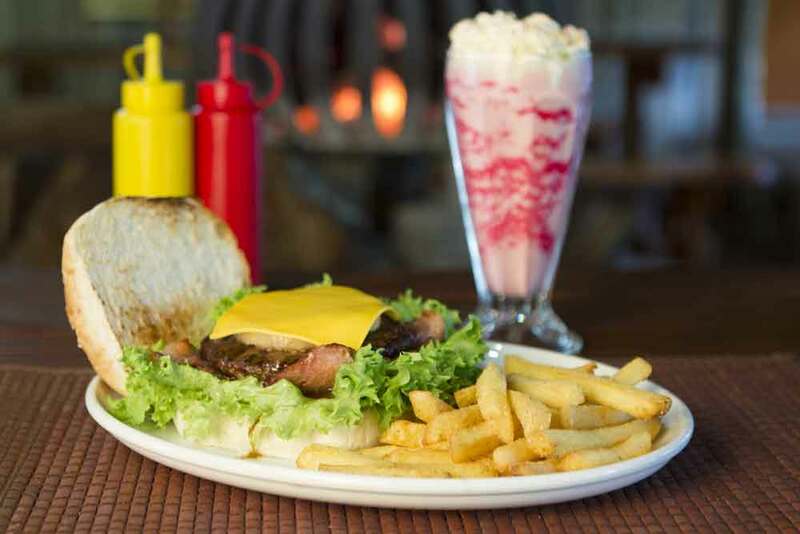 Our Good Ole Burger smothered in your choice of American, Swiss, or Pepperjack cheese. The Cheese not big enough for you? The Big Cheese has two patties with an additonal bun between them and twice the toppings. Hand cut fries, seasoned and cooked nice and crisp. 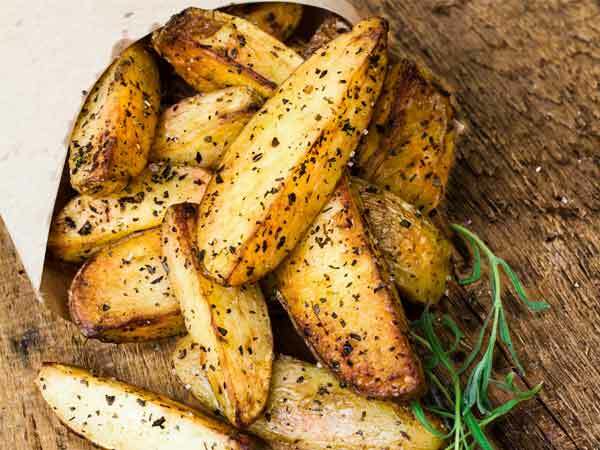 Thick wedges of potatos seasoned with cajun spices. Fresh baked potato with scallions, shredded cheese, bacon bits, and topped with a dollop of whipped cream. 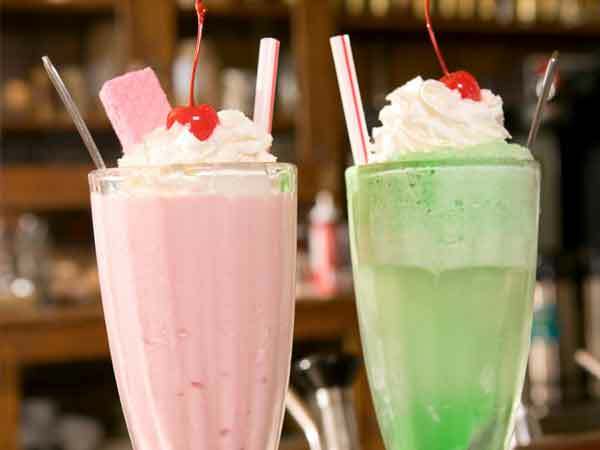 A delicous milkshake blended with your choice of strawberry, banana, chocolate, raspberry, or left alone for tradional vanilla; topped with whipped cream and a cherry. Lemonade from fresh squeezed lemons and with your choice of real cane sugar or honey for sweetener.